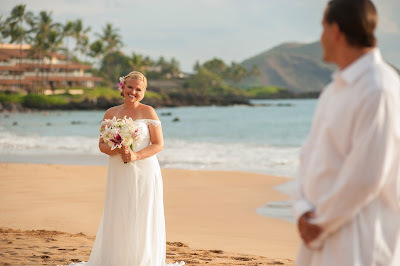 As Maui Wedding Planners since the 1980's, Marry Me Maui offers hundreds of lucky couples a year professional wedding planning with inspired Maui wedding and portrait photography, specialized services and aloha. 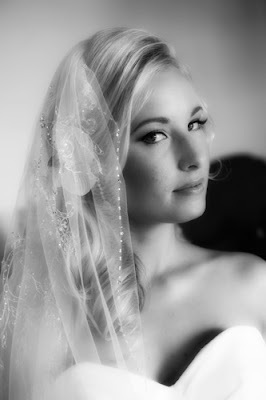 Our reasonable pricing ensures a romantic wedding memory without breaking the bank. In fact, we often tell our potential clients that a destination wedding can be more cost effective than a traditional home town affair. Combining your wedding with an exotic honeymoon guarantees you won't be driving 20 hours to Florida, staying at motel 6 along the way. Maui has some of the finest resorts anywhere along with reasonably priced condominiums that are appropriate for any budget. 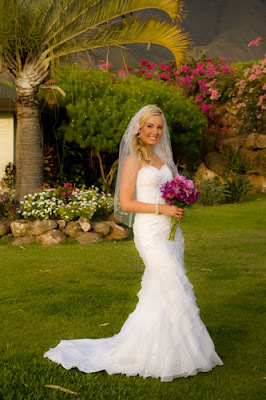 Since 1985, the professionals at Marry Me Maui Wedding Planners have been facilitating Maui Weddings. 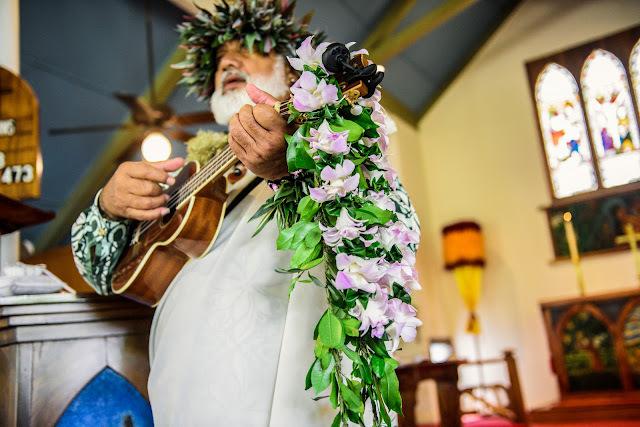 We partner with wedding service specialists who have proven abilities; our in-house photography team, Maui cinematographers, In room hair and makeup stylists, local musicians, we even partner with a local travel agent who can help you find the latest deals. So don't worry, be happy! The pro's at Marry Me Maui can get you dialed in for that dream you have of getting your toes in the sand without having to sell your shoes to help pay for it. 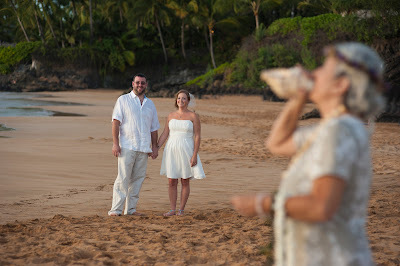 Call Marry Me Maui Wedding Planners at 1-800-745-0344 for a free, no obligation consultation or fill out our contact form.